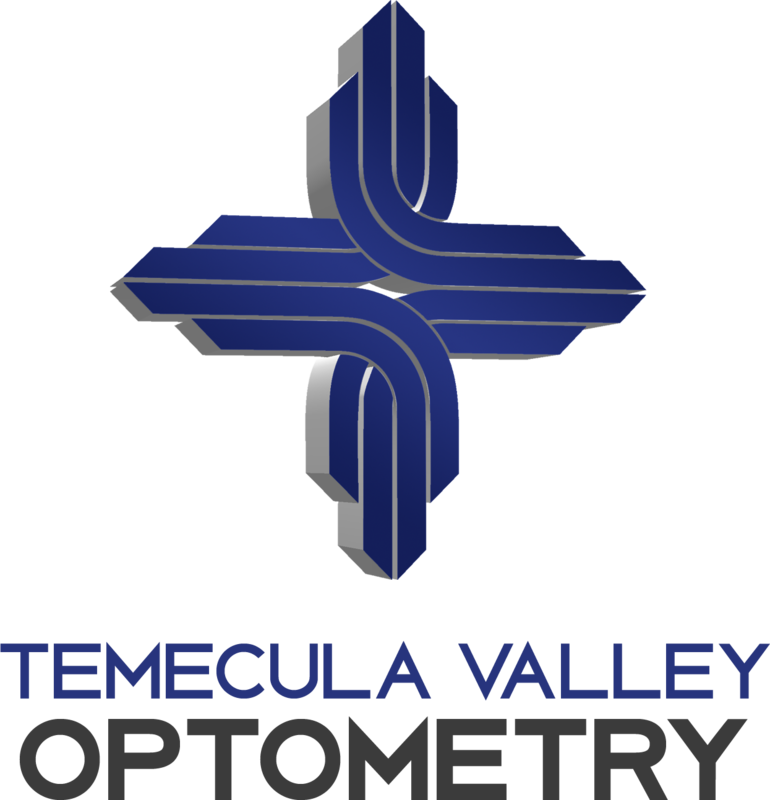 Temecula Valley Optometry is conveniently located in Temecula! Bad with directions or not sure exactly where we are located? Click on the Google Directions below and enter your starting address and you will be routed to the Temecula Valley Optometry eye clinic. If you’re in Murrieta, we’re only a short drive away. Located in the Palomar Village Shopping Center (Albertsons/CVS). From Jefferson Ave use the left 2 lanes to turn left onto Murrieta Hot Springs Rd. Use the right lane to merge onto I-15 S via the ramp to San Diego. Merge onto I-15 S Use the right 2 lanes to take exit 59 for Rancho California Rd toward Old Town Front St. Use the left 2 lanes to turn sharply left onto Rancho California Rd. Make a U-turn and turn into the shopping center on the right. In case of emergency, please call our office and follow the instructions on our message to connect with my cell phone. If I am unavailable, please contact or proceed to an urgent care or, if necessary, emergency room facility. We accept ITEX, an international barter/trade program and participate in the MyCR program.